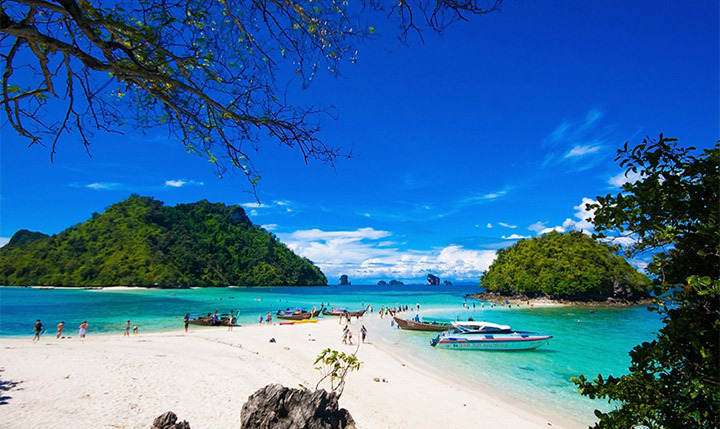 Located approximately 814 kilometers from Bangkok is Krabi Province, one of most attractive destinations in southern Thailand. 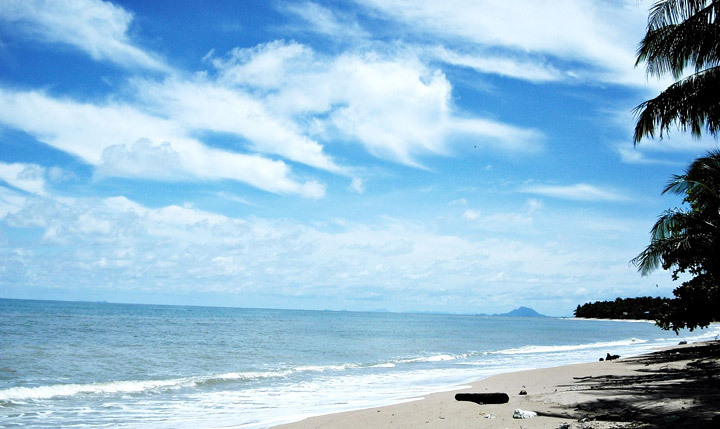 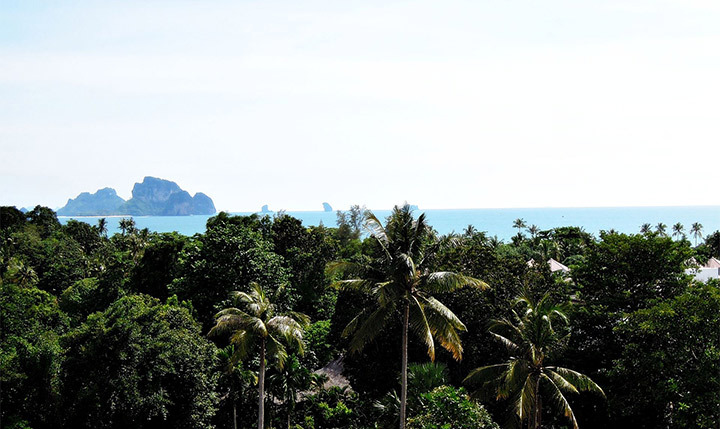 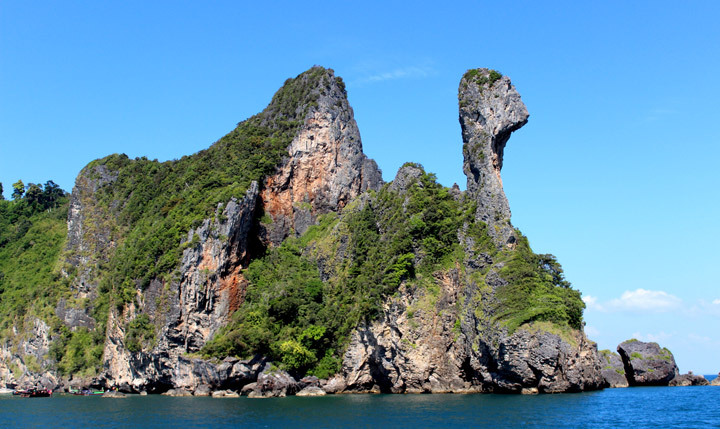 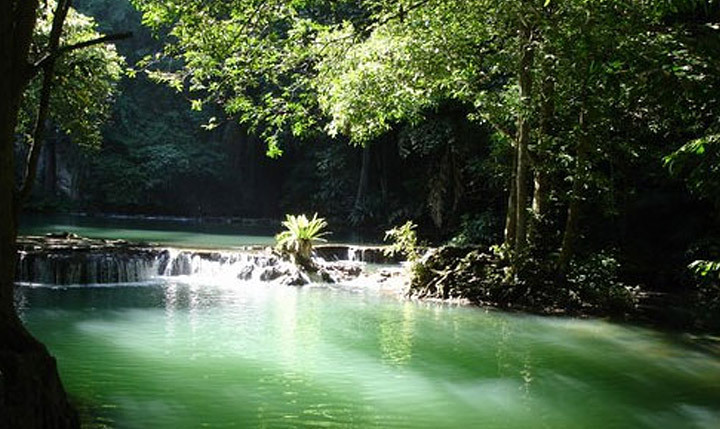 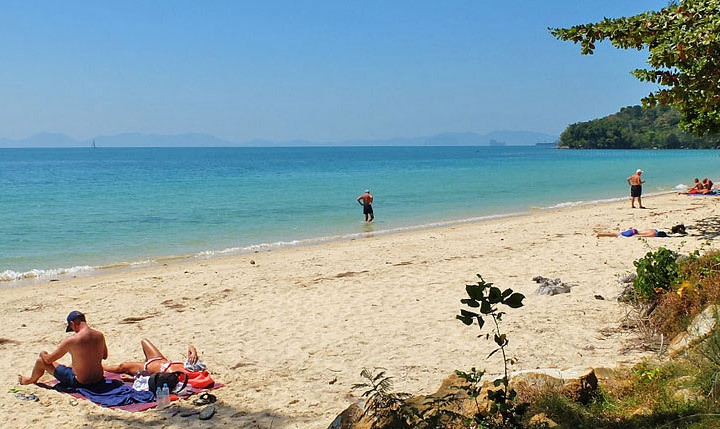 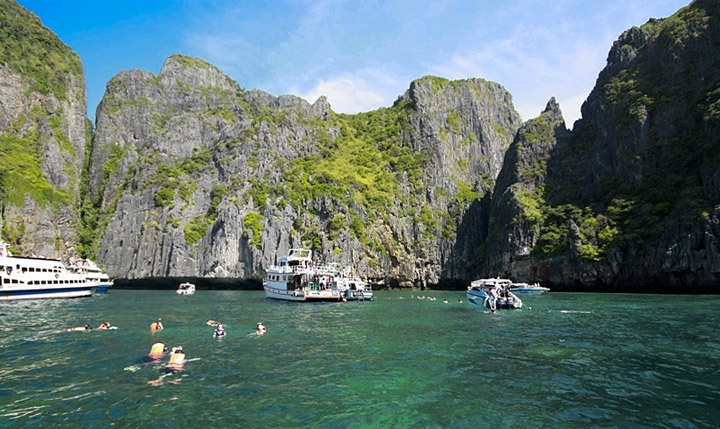 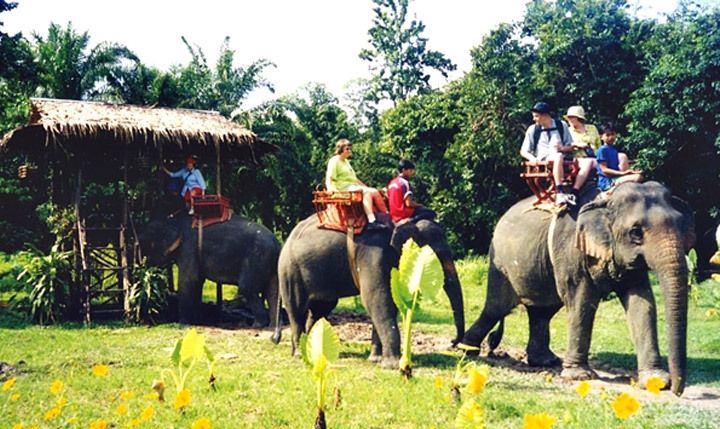 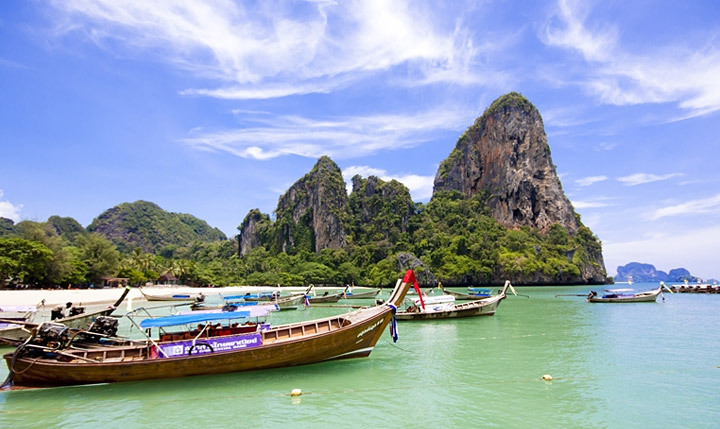 Encompassing an area of 4,708 square kilometers, the western border of Krabi is the Andaman Sea, the northern borders are Surat Thani and Phang-nga Provinces, the southern borders are Trang Province and the Andaman Sea and the eastern borders are Nakhon Si Thammarat and Trang Provinces. 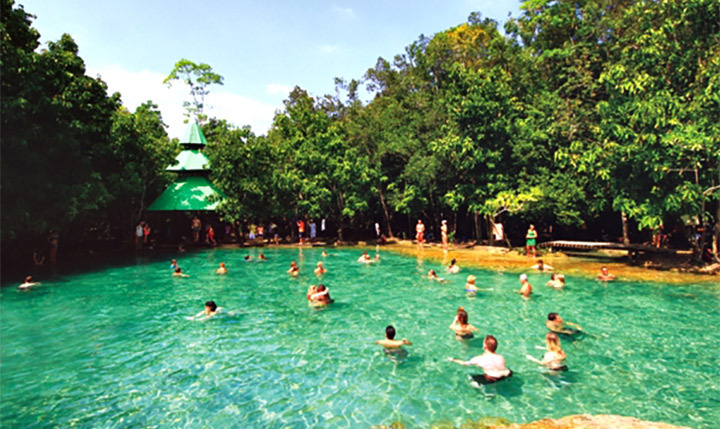 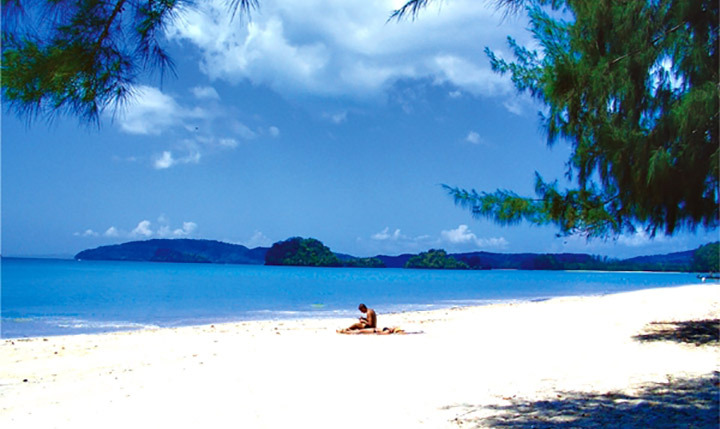 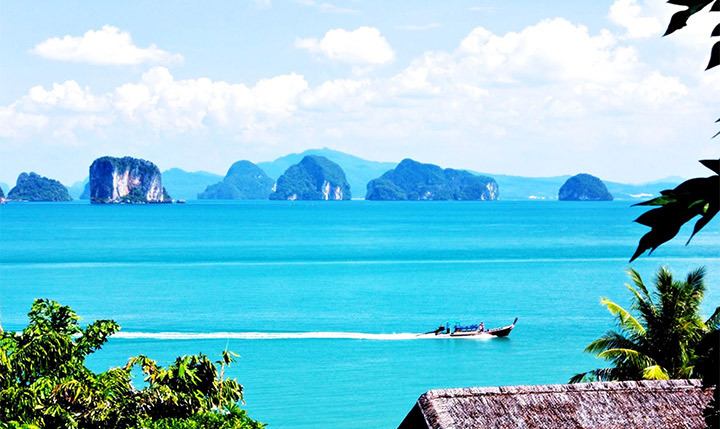 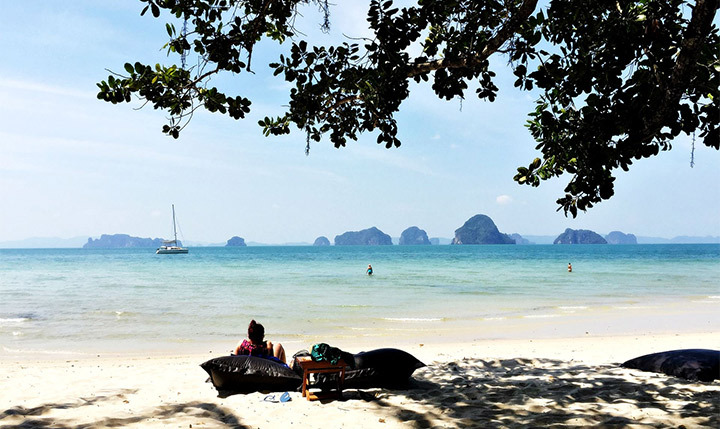 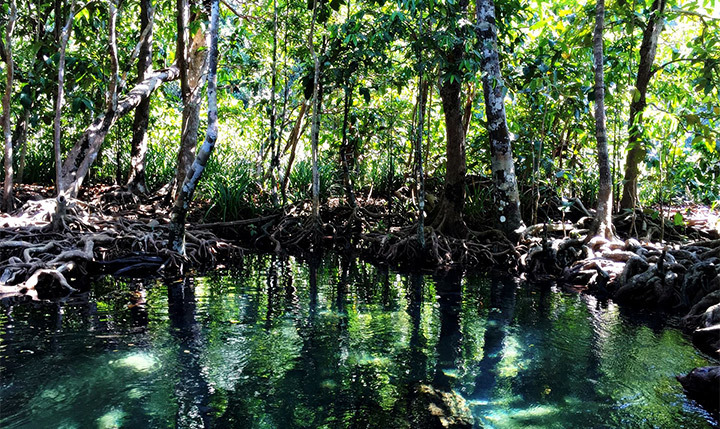 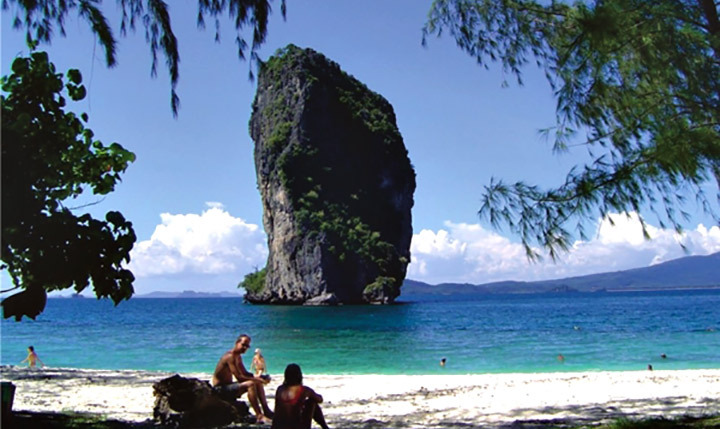 Krabi is an ideal getaway destination teeming with natural Krabi attractions including white sandy beaches, fascinating coral reefs, numerous large and small islands and verdant forests with caves and waterfalls.